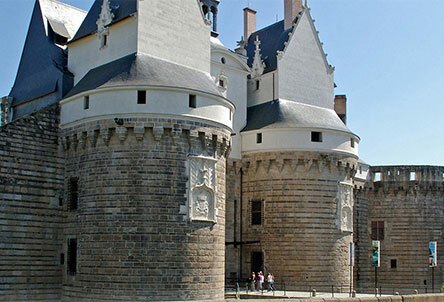 Ryanair have announced a new twice-weekly flight from East Midlands Airport to Nantes, western France. Flights will start in July 2019. 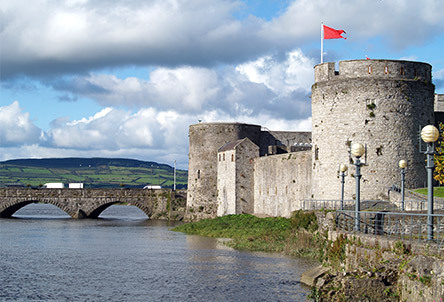 Ryanair has announced a new route from East Midlands Airport (EMA) to Shannon, County Clare in the Republic of Ireland. 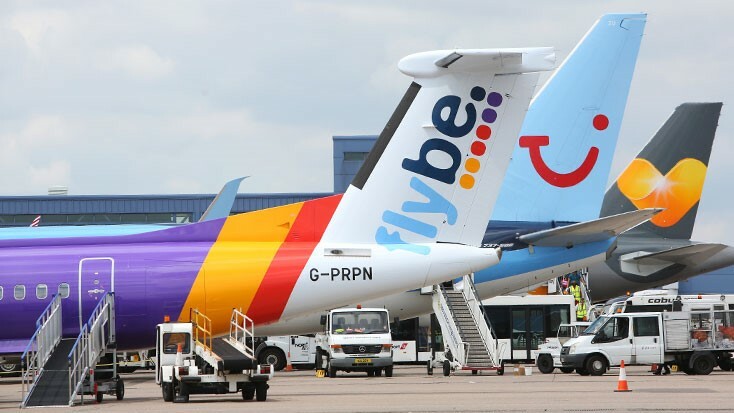 The twice weekly flight starts in April 2019 and brings the total number of routes operated by Ryanair from EMA to 40. 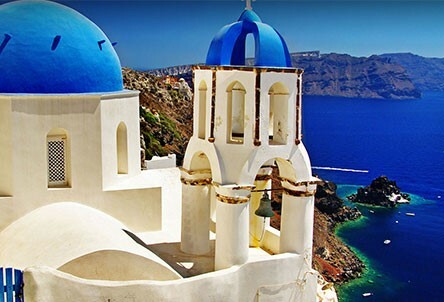 TUI UK have announced new routes to Santorini and Faro from East Midlands Airport for summer 2019. New 10 and 11 night holiday durations for customers travelling to Turkey will be also be on offer. 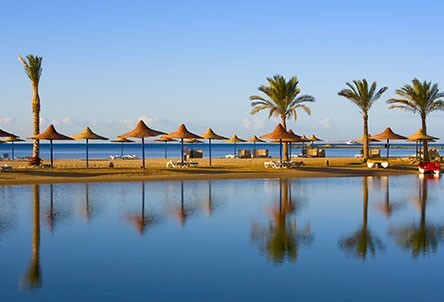 Passengers seeking guaranteed winter sunshine can, once again, fly to Egypt from East Midlands Airport (EMA) thanks to Thomas Cook Airlines' new flight to Hurghada. The five hour 15 minute flight will operate twice weekly, on Tuesdays and Fridays, from November 2018. Ryanair have announced that their Tuesday and Thursday flights to Seville will continue for summer 2018. 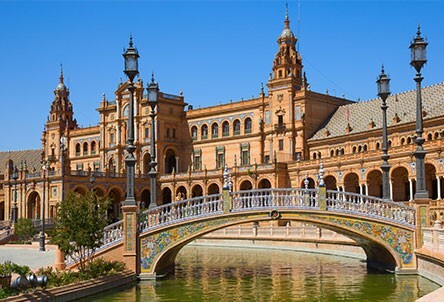 Seville, Spain's fourth largest city, was named the top city in the world to visit in 2018 by travel guide Lonely Planet. 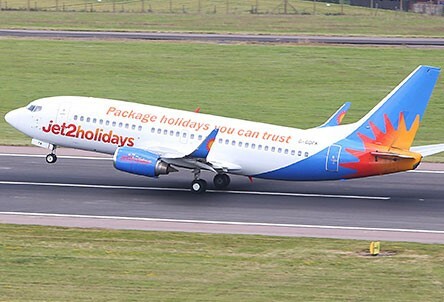 Jet2.com will fly from East Midlands Airport to this stunning corner of Turkey every Saturday from July to September, bringing gorgeous bays and beaches to the doorsteps of the region.